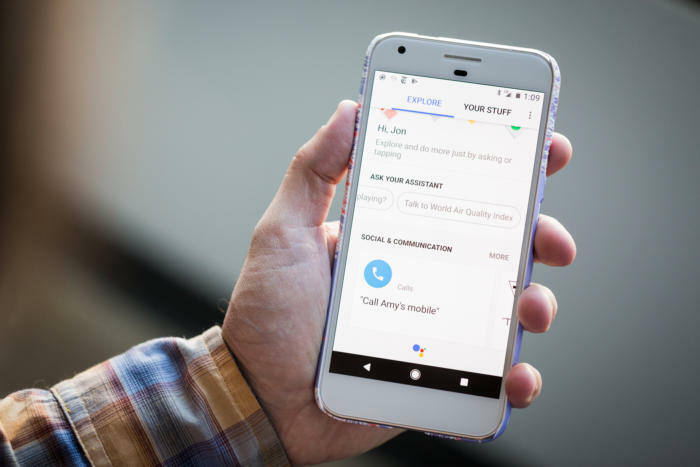 Google has now identified and fixed the bug that prevented people from activating the Google Assistant using voice commands. The issue was reported by various Android users on Reddit, Google Support forum, and Twitter. Several users of Samsung, OPPO, Xiaomi, LG, and Pixel devices had complained earlier that voice control is not working. Google had acknowledged the problem and assured the users that the problem will be fixed soon. The problem was first reported nearly four days ago and a lot of users had reported that they encountered the issue after downloading an Android update. Users said that they were unable to use Google’s voice assistant to perform operations they routinely did before. Some users got an error that the feature is not available on their voice, while some reported that they got a message which said the feature isn’t supported in their language. Some users also said that when they tried to activate the Assistant using voice commands, they were requested to activate a voice match before being told that their voice is already known. The option to retrain the voice model turned grey. Some users were able to solve the issue on their own by uninstalling the updates for the Google App. However, Google has now officially resolved the issue. Google has identified the cause of the bug and will roll out a fix to users in the next few hours. Google is also trying to fix the issue which is specific to certain languages. Hopefully, the new update will completely fix the issue as some users are still experiencing problems. For instance, a user who goes by the name of Bas Löverink has reported that even though ‘Ok Google’ is working again now, it is only working within the Google App and not in any other screen such as in Google Maps or the home screen.